Comes with new X40d engine but X20d is the most economical with an official 50mpg+. 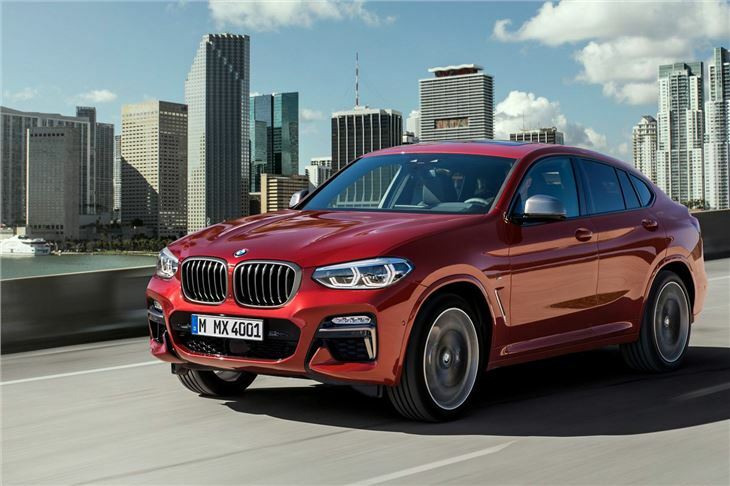 Larger, lighter and more powerful, the X4 costs from £42,900. 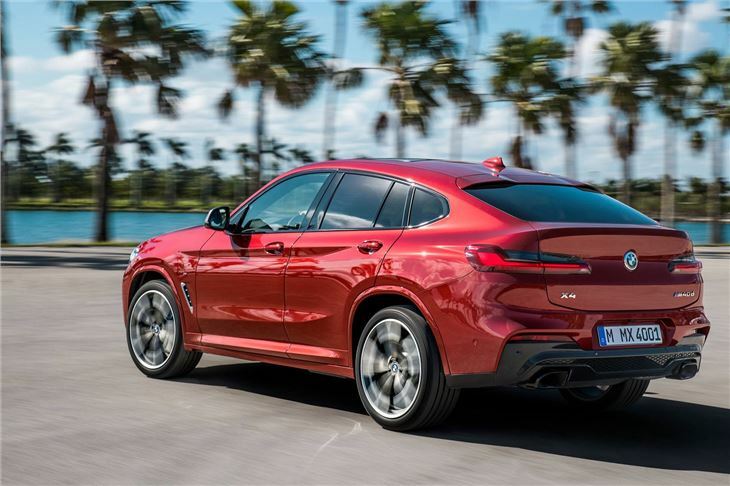 The 2018 BMW X4 is wider (54mm) and longer (81mm) than the outgoing SUV, but weighs 50kg less thanks to the extensive use of aluminium and ultra-high-strength grades of steel. BMW has also streamlined the design and lowered the car’s centre of gravity by 3mm to reduce its brick-like, aerodynamic drag by 10 per cent.